Looking for ways to help bring a topic to life or encourage students to have a say in their learning and educational future? 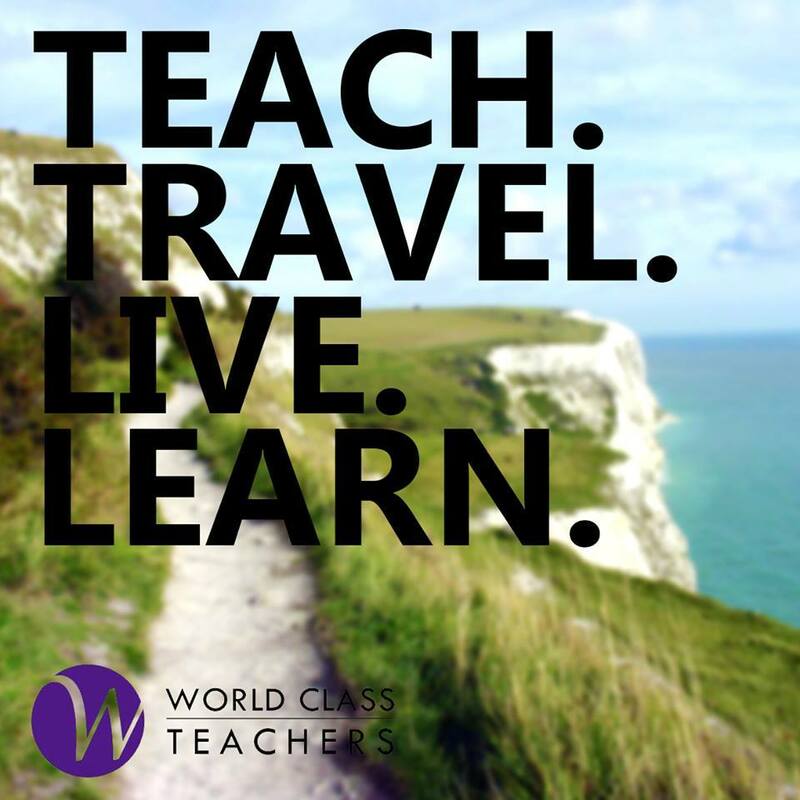 World Class Teachers offers fun and inspiring workshops and courses for students and teachers to help improve the learning experience and build lifelong character. Whether you are in need of a 1 day interactive theatre workshop for your students or a third party to take part in your PSHE curriculum, we have a variety of 1 day and weeklong customisable courses to suit your needs. Brain training and Learn to Learn – focussing on helping students take responsibility for their learning and turn it into fun as opposed to a chore. Theatre skills – ranging from 1 day to weeklong workshops culminating in a performance or presentation of newfound skills. PSHE courses – covering any number of topics from financial responsibility to mental health. All of our workshops can encourage students to take responsibility for their own learning and achievement, with a focus upon raising standards and attainment. Lively and fun, your students will not only be able to have increased confidence and self-belief – but will become more engaged and inspired learners. What teacher wouldn’t like to see such a positive change in their students? As we work with the teachers and schools to find out what will best suit your needs, we can tailor our existing workshops to fit any number of students. Workshops can be suitable for small class sized groups (approximately 30 pupils) or whole year groups (up to 120 in one session), it just depends on your requirements! If you are interested in knowing more about how our student workshops are run or would like to set up one of training courses for your students, please call the office for more details!